When I was about eleven, twenty one seemed like such a grown up age. I thought that by the time I reached it, I’d be in the first few years of what was sure to be a glittering career, I’d have met the man of my dreams, and I’d be living in a small but beautifully-furnished flat that I could call my own. Ha! There’s something so adorable and yet so infuriating about my naivety back then. I want to go back in time and shake some sense into eleven-year-old Beth. Here’s the reality: I’ve living in a freezing rented house that’s literally falling apart. I’m single (although that’s a good thing; I’m happy the way things are and I’m way too busy to throw myself into a relationship). And I’m desperately trying to figure out how the hell I’ll be able to work as a writer when I leave university and earn enough to be able to afford food and shelter. 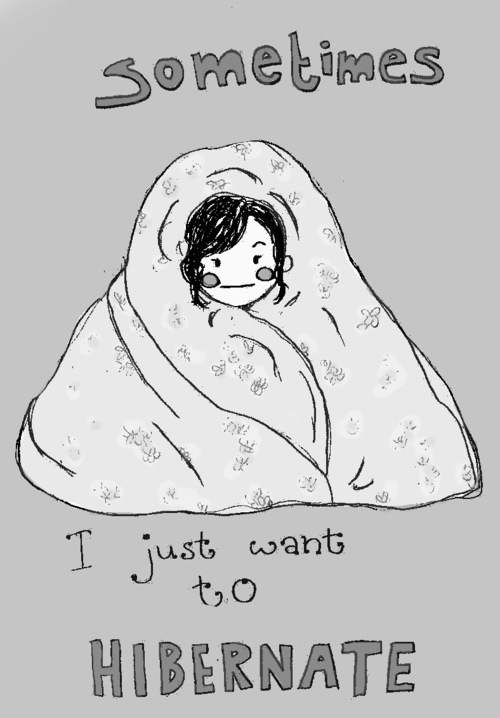 Last month it all got so much that I ended up ordering an enormous Dominos and eating it all in a duvet fort I’d made myself, while watching old episodes of Dance Moms (I love you, Chloe Lukasiak). So, the reality of twenty one is not as glamorous as I once hoped it would be. But there are perks. I’m in my second year of university and enjoying the student bubble. I’m studying for a creative writing degree, so the low contact hours mean most of my time is my own. I’ve also been making a conscious effort to stay in touch with my friends, which has led to a couple of weekends away in cities I might not have visited otherwise. Last year I went to Manchester and spent the whole time eating and drinking cocktails, and at the end of January I went to Bristol. Beautiful architecture, cheesy dance music and an excellent food market, not to mention the company of a top pal, made for a lovely mini-break. Would I have the freedom to do that if I was working 9-5? I doubt it. And you know, it’s okay that everything isn’t always okay. Things happen, life happens, and sometimes the best thing to do is take a break. Everyone needs time in the duvet fort. Did you ever have unrealistic expectations about what you life would be like? How do you feel about birthdays? Let me know in the comments.